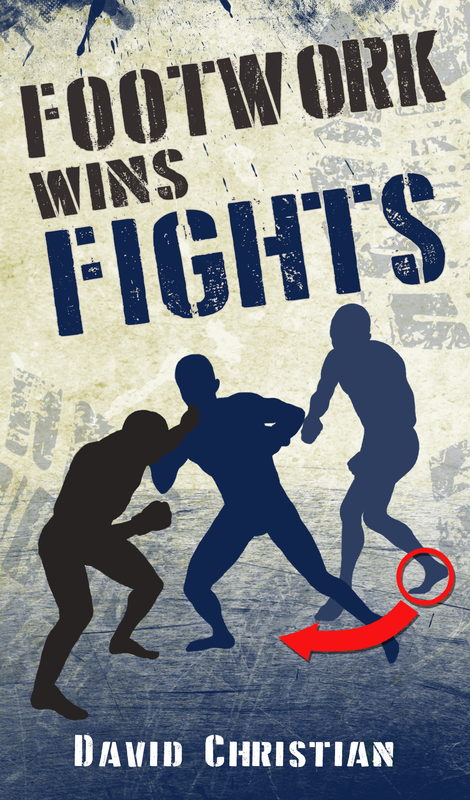 Championship Fighting has inspired many boxers and martial artists for nearly a century. Bruce Lee used Jacked Dempsey’s famous “Falling Step” as the foundation for his own punches. Its not hard to see why. Dempsey could effortlessly knock out opponents much bigger than himself. He was a genius when it came to power generation. You can see his innovations used by almost every power puncher today. However, no one has ever really managed to pull off his famous “Dempsey Roll” quite as well as he could. Joe Louis is a top contender for greatest heavyweight champion of all time. He was a mechanical wonder, using short, tight punches and small minimalistic steps to outmaneuver and out-punch his opponents. Known as the Brown Bomber, his cross was close to perfection, knocking out some of the toughest fighters to ever enter the ring. His book is full of simple, practical wisdom laid out in an easy to understand manner. Whether you want to improve your power or ringmanship, How To Box is a crucial read. Written by 2 Time World Heavyweight Champion Floyd Patterson, this book goes in detail into everything you could possibly ever want to know about boxing. 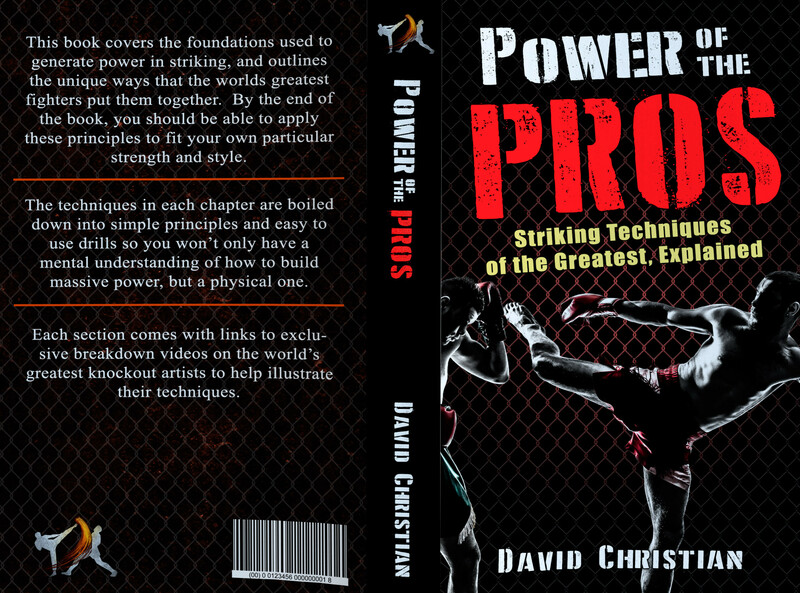 From drills to technique to preparation to strategy, this book really has it all. Floyd helps emphasise his points by telling entertaining stories about his fights and his training, giving a more human element to a very technical subject. Basic Boxing Skills will help anyone looking to compete professionally. Frazier was one of the greats. Muhammad Ali called Frazier the greatest fighter alive, besides himself. The two met three times in the ring, in what are now considered some of the greatest bouts in history. The Greatest of All Time leaves us with a unique, thought provoking book full of wisdom and soul. Muhammad Ali talks about his life, his beliefs, and how the art of boxing shaped and enlightened him. He goes into his work as an ambassador to the United Nations, and how his true purpose in life only began after his boxing career ended. A truly thought provoking read from one of the greatest figures of our time. While not covering technique, The Soul of A Butterfly still more than deserves a spot on this list.